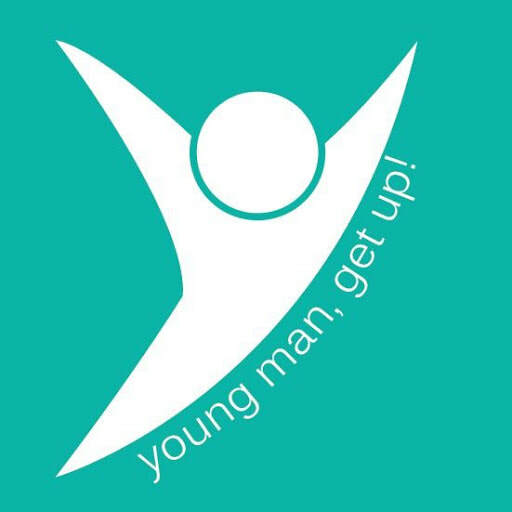 Listen to different recordings and podcasts on talks, sharings and preachings based on the Word of God. 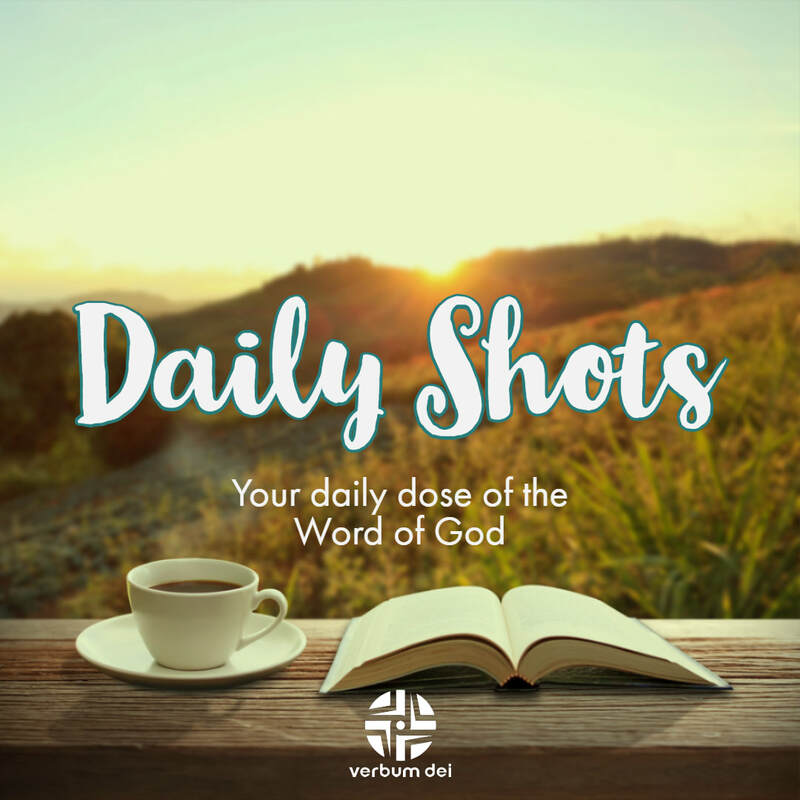 Daily Shots are seven-minute long audio recorded reflections on the daily gospel. 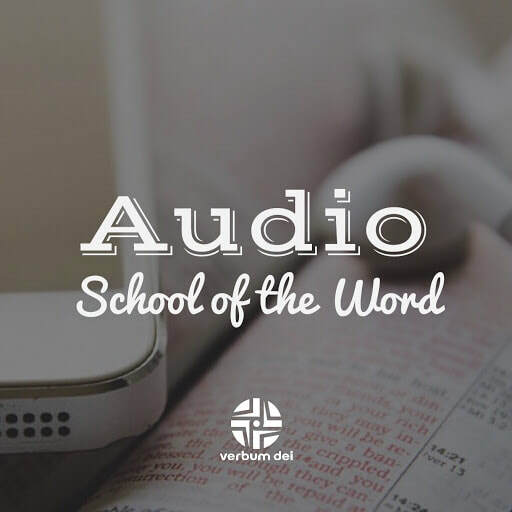 Listen and spend time in prayer with a short reflection on the Word of God. Watch the latest videos of our family here. More to be added soon! Catholic radio at the Service of the Word of God.